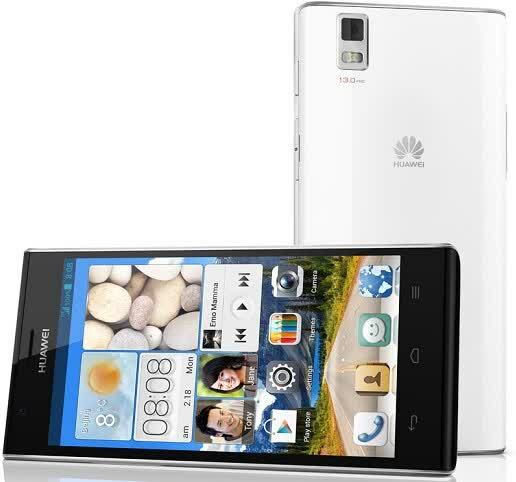 The Huawei's Ascend P2's main attraction in some parts of the world may be the Category 4 LTE chip but its talents are wasted here in the UK. 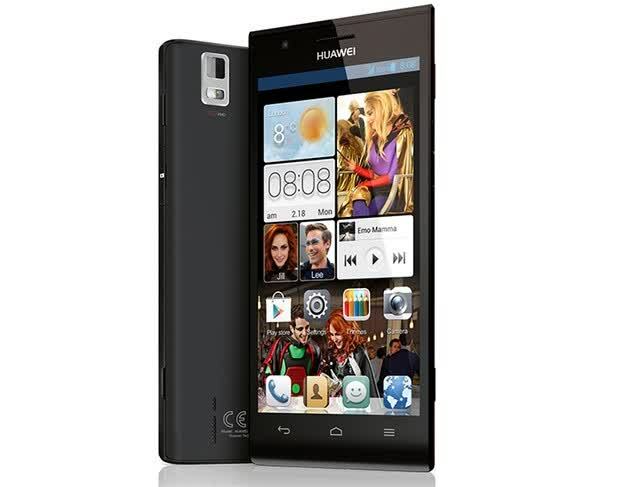 This leaves it as another typical Android smartphone albeit with an above-average camera. 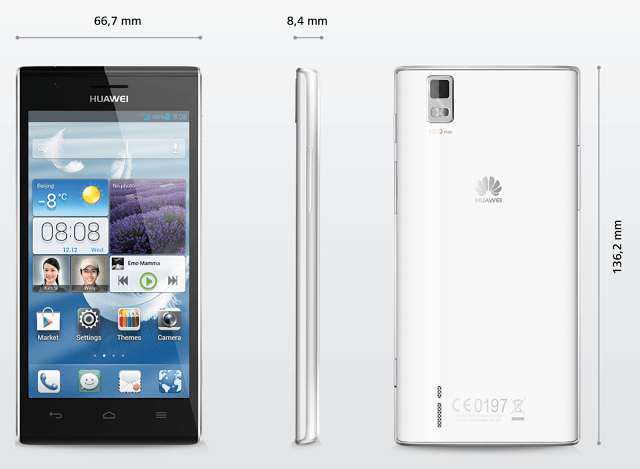 UK users may like to consider the P2's brother, the Huwaei Ascend P6. 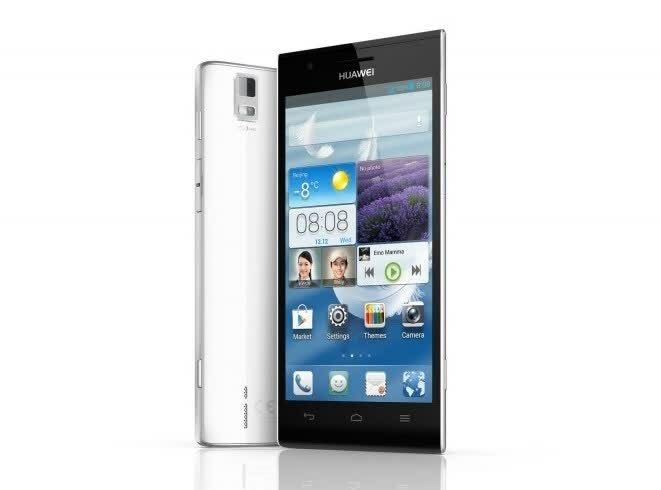 The Huawei Ascend P2 has a great screen and is fast enough for most, but the software is not as slick as other Android offerings and there’s simply not enough going on to help the P2 stand out from the smartphone crowd.